Currently Jacqueline also ‘un-followed’ Alia on her social media and this fuelled the already raging fire. She told “She told Alia that she don't care what people say or mean, or how they judge her and they can think anything about her. But she does care about what she thinks of her and spoke to her about this whole un-following incident, which is in no way the truth”. Moreover Jacqueline said she finds it odd that people did not consider that before making such unnecessary remarks about the two actresses. She said, "First of all, she is dating someone, she will talk about it. 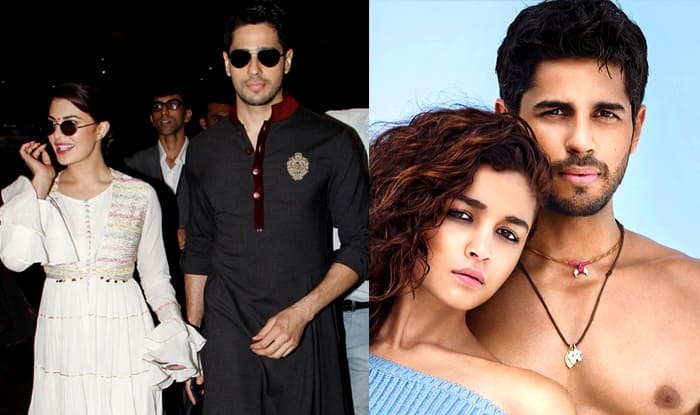 Sidharth and she are not dating, they are just friends”. Honestly, she doesn’t want to date her co-stars and they are professionals to her, and people she is working with. So she said to put those rumors to rest, it's not going to happen."